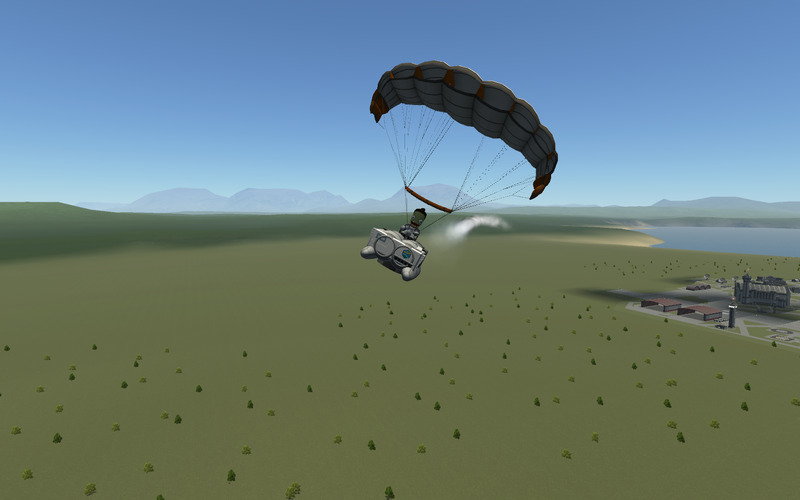 its a hybrid because its a car (kinda), paramotor , boat and submarine. add boosters if you want it to be a spacecraft. A stock aircraft called 2 engine p̶a̶r̶a̶m̶o̶t̶o̶r̶ HYBRID. Built with 17 of the finest parts, its root part is roverBody.v2.